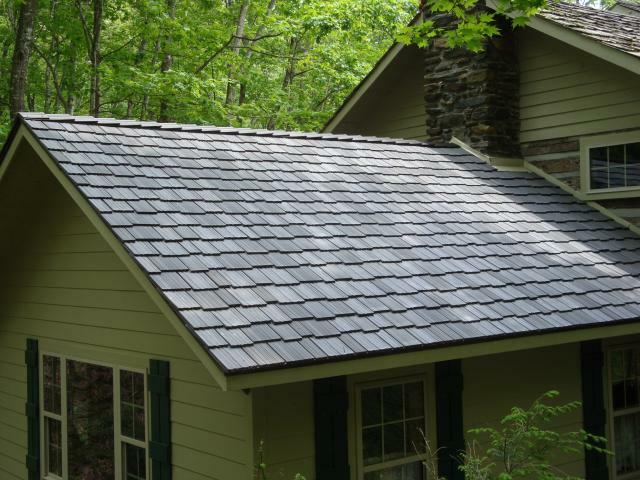 Taking a lesson from homeowners in wildfire-prone western states, the Stonebridge Log Home community in Todd, North Carolina now requires either DaVinci Roofscapes Shake roofing products or pre-approved wood cedar split shakes for both new construction and re-roofing projects. “The push towards polymer roofing made sense due to long-term maintenance and safety concerns,” says Shawn Gentry, the developer of Stonebridge. “The wood cedar roofs on our one-of-a-kind homes are vulnerable to fire, decay damage and weather conditions. According to roofer Ken Bowman, a high-end contractor who installs eco friendly roofs at Stonebridge, the designation of DaVinci shake shingles has been a true success story for the community. 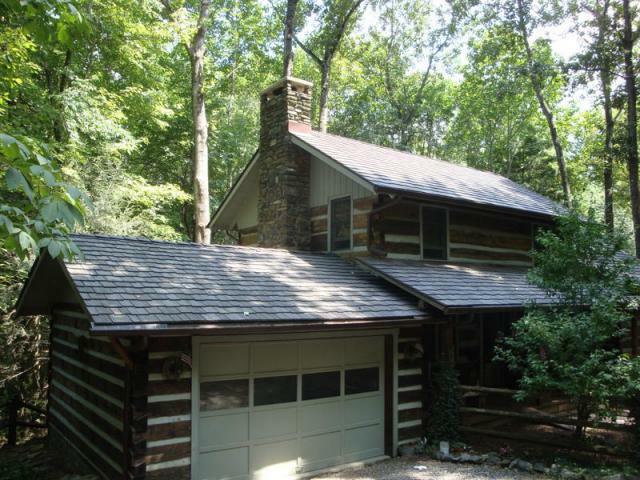 “The humid environment we have in the mountains here works against natural cedar shake, giving them a lifespan of perhaps just 20 years,” says Bowman, owner of Blue Ridge Roofing. See Roofer Sees Preference Shift in Roofing Products for more insights from Stacey Stines.